Our City Tour of Ica takes you to visit the most remarkable sites in the region. We will visit a local vineyard where locals produce a grape spirit known as Pisco. We also visit the Ica Museum and the Huacachina Oasis, where we join a dune buggy tour. Our tour begins at your hotel in the city of Ica; our local guide will pick you up from there. Shortly afterward we drive towards a local vineyard located in the countryside. Our tour includes a guided visit to El Catador one of the oldest vineyards in Ica. Here our local guide will show us how exactly Peruvians make their grape brandy, known as Pisco. 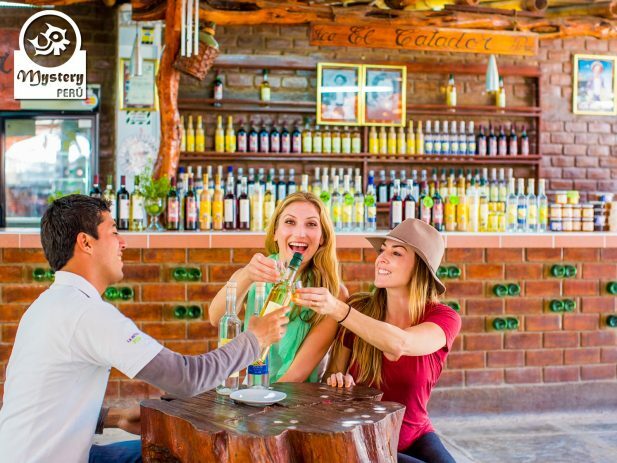 After walking around the cellars, our clients will participate in a Pisco tasting session. Shortly afterward, we will visit the Museum of Ica. The museum displays old textiles, deformed skulls, cranial surgery, and mummy bundles. 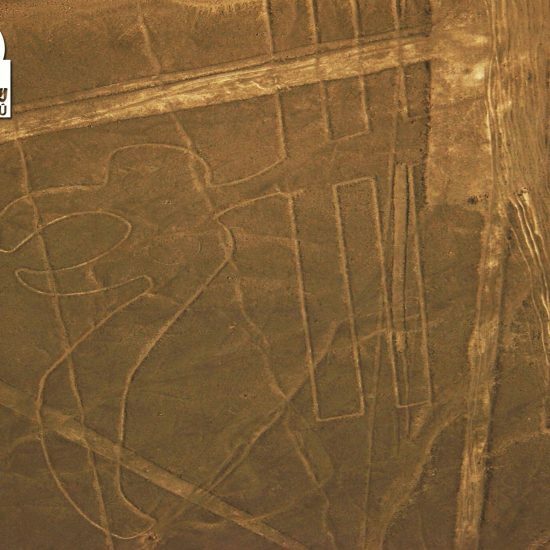 Likewise, you will also find colorful Nazca ceramics, which shows everyday life. Additionally, you also can see old musical instruments, as well as weapons and would carvings. Afterward, we will head towards the Huacachina Oasis. Upon arrival in Huacachina Oasis, we join a desert tour with a buggy machine. During the ride, we will make some stops along the way for photos. There will be some points where you will have the chance to practice Sandboarding. Before you start, our guide will teach you specific techniques to ensure a safe ride. We will sandboard till the sun sets, take good photos and then return to the oasis. Finally, we will take you back to your hotel. Our City Tour of Ica is subject to availability. 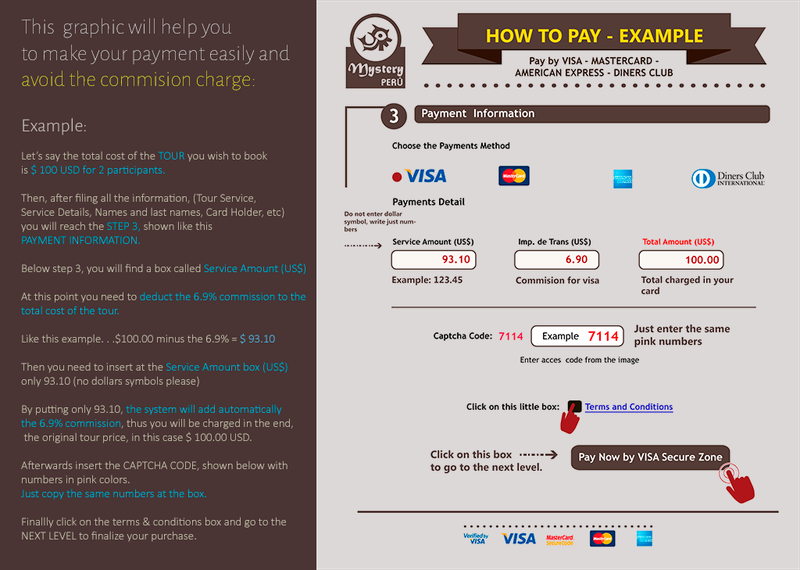 Pick up from your hotel in Ica. Visit the vineyard of Pisco "El Catador". Guided visit to the Archaeological Museum of Ica. 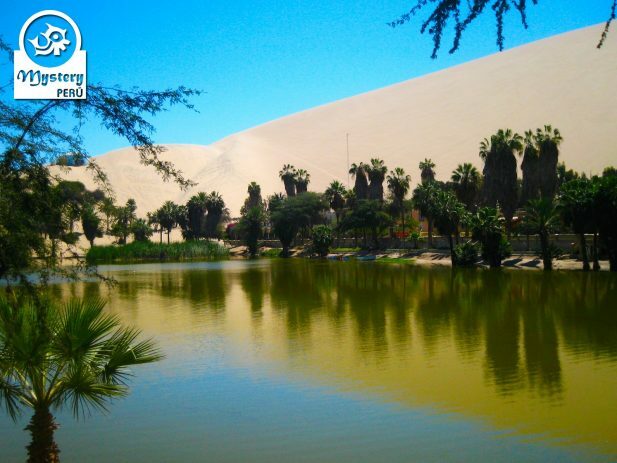 Visit the Huacachina Lagoon and Dune Buggy Tour.